If you have reached this page you have taken the first step as a contributor and we thank you for your interest in our Open Source project. Before going any further here are some key aspects of how we operate and the principles we apply. We are Agile – as project maintainers we work in Kanban a lean method to manage and improve work across human systems. This approach helps to manage work by balancing the demands with available capacity, and improving the handling of bottlenecks. 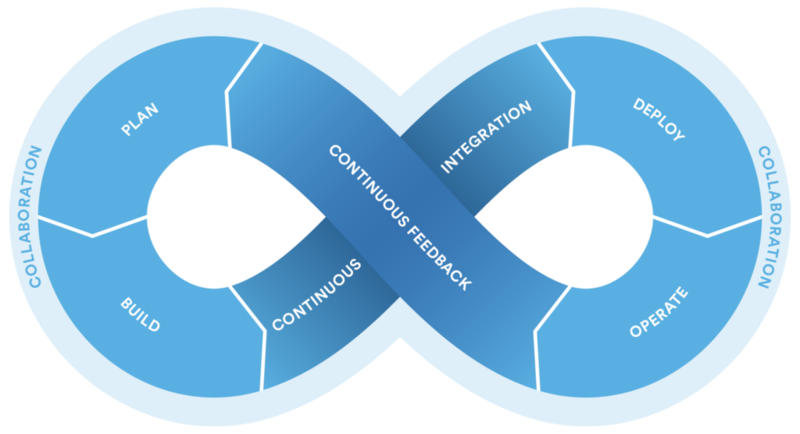 We follow a streamlined development process from plan through to deploy that enables a continuous integrated flow and continuous feedback to continually enhance and improve. Semantic versioning provides a shared indication for library authors and users to communicate with each other. All pull requests undergo peer review to ensure a consistent and high quality code base, combined with automated testing this ensures no breaking changes make it out in each release. Our release train is on a monthly cycle where possible, with new versions of components, new features, patches, or bug fixes tested and shipped for deployment. 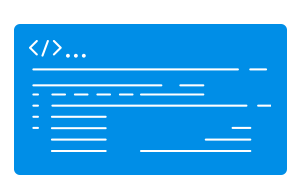 Release notes are provided with each release to ensure the recipient knows what they are getting and what they are installing. 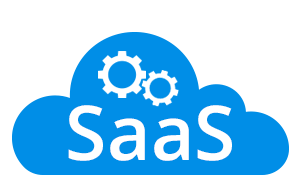 .Stat Suite as a service: no technical skills required, limited configuration possible, and subscription costs for cloud service provisioning and maintenance required. 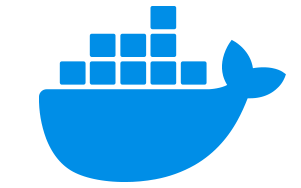 .Stat Suite as containers: requires knowledge of docker (open source container technology) and orchestration, as well as deployment, maintenance or continuity of service is the receiving organisation’s responsibility. If you would like to get involved as an early contributor to the .Stat Suite open source project then please first read our code of conduct, then contact us and we will let you know the next steps.